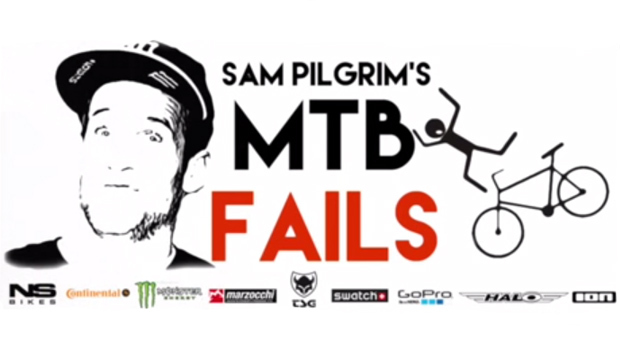 The 2nd part of MTB Fails by Sam Pilgrim (Official Sam Pilgrim Page) is here. The first installment turned out to be a massive hit with over 100 000 views so far. With some nasty videos send by you and topped with one of the gnarliest crashes from Sam this one should easily beat the previous record. 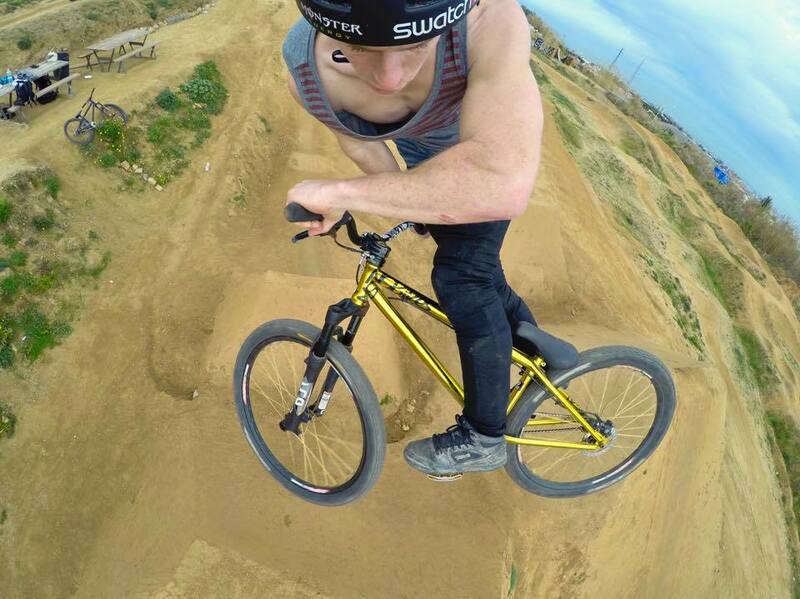 We are proud to announce that Sam Pilgrim, one of the most talented slopestyle and dirt jump riders on the planet will continue riding for NS Bikes and Octane One in the 2015 and 2016 seasons. Sam showed everyone what he's made of by winning the overall 2013 FMB World Championship title. 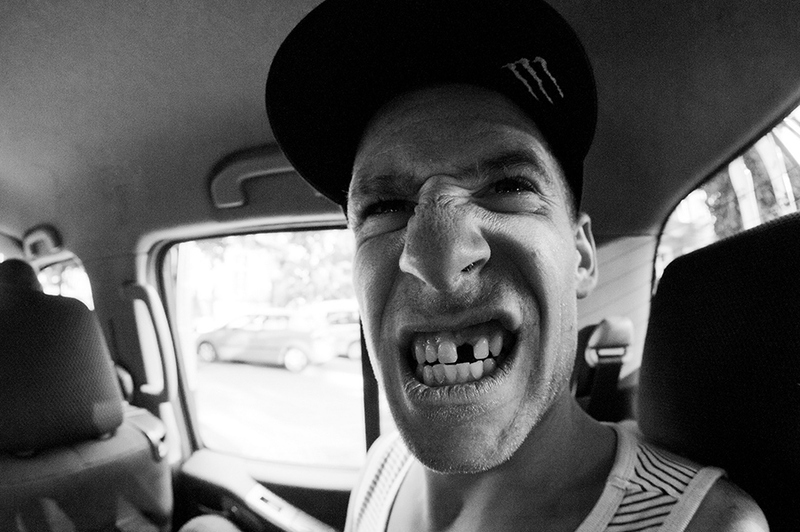 He took it easier in the 2014 season, spending more time riding on his Fuzz DH bike and making some killer video edits. However, he has big plans to reach out for the crown again in the coming season. Sam has become part of our family and it would be hard for us to imagine a divorce anytime soon. 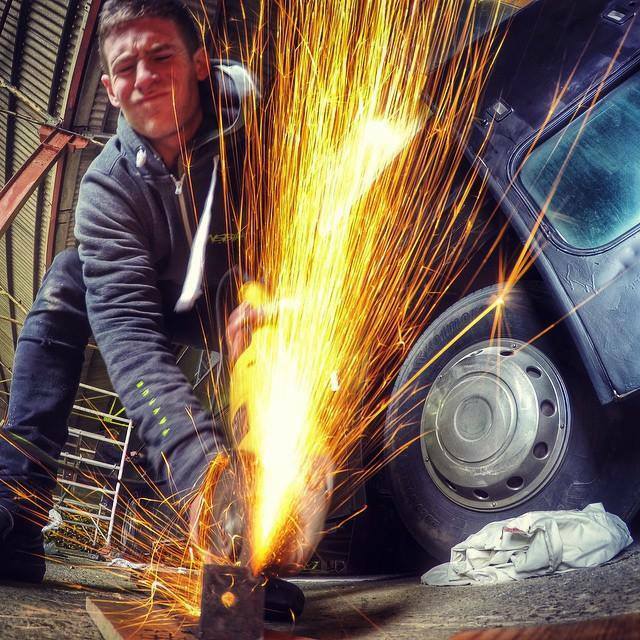 We can also safely say that Sam feels the same about working with NS Bikes and Octane One. 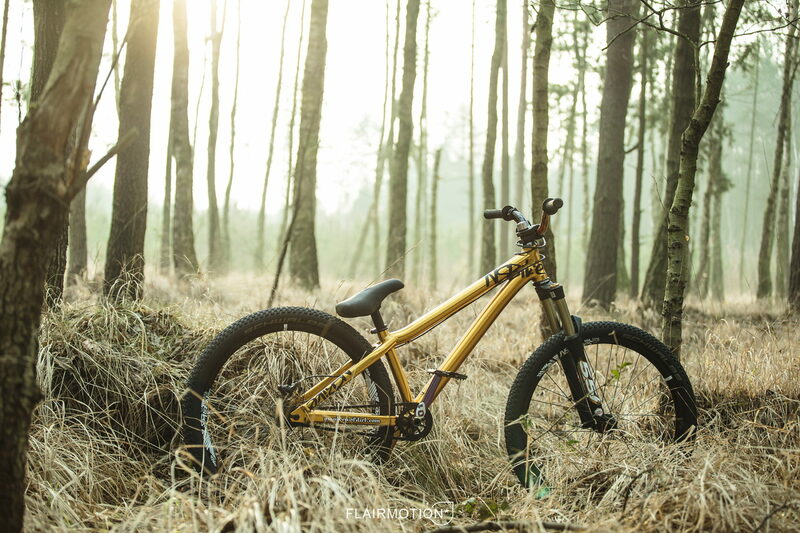 For 2015 he will be using the following bikes: NS Majesty limited edition bike for dirt jumping and slopestyle NS Fuzz for DH and freeride NS Analog for getting around town NS Snabb for everything else All bikes will be equipped with NS Bikes and Octane One components, Marzocchi suspension, Continental tires and Halo Wheels.